Hotel Geneve is a luxury 5* resort located in Mexico City-Zona Rosa area, Mexico. It features 226 rooms and spa services. 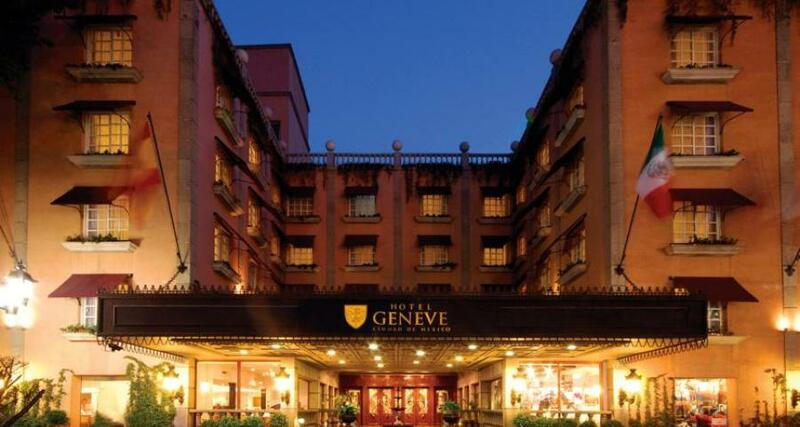 Hotel Geneve was built at the end of the 19th century and features rich European-style architecture, as well as modern facilities, including a spa, a mini cinema, and a state-of-the-art business center. Hotel Geneve is preferred by business executives for its elegance, its amenities, and its convenient and excellent location in the middle of the Zona Rosa in Mexico City.